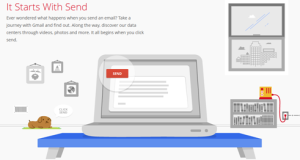 Google reveals story behind Gmail email journey via Story of Send. What are the features of BT phones? What is so cool about window 7?